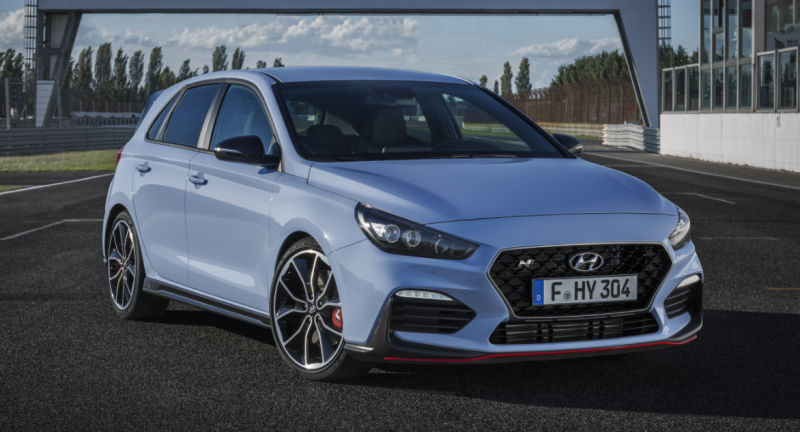 Unfortunately, the new Hyundai i30 N is, by all accounts, a terrific hot hatchback. The i30, you’ll recall, is essentially the Hyundai Elantra GT that’s beginning to arrive in U.S. showrooms, a pleasantly tasty car in Sport trim. But Hyundai’s new performance N sub-brand, headed up by former BMW dynamics sage Albert Biermann, is not yet America-bound. And while European critics broadly praise the i30 N — not just as “a pretty stunning first effort from Hyundai’s N division” but “up there with the best” competitors — and celebrate the availability of yet another viable performance car, the car will not make it across the pond. We never get cool cars. Wonder why not...all the hot hatches on sale over here sell like hotcakes (relatively) these days. This, at a lower price point than others, would kill it if it were to actually be good. It's hard to say I think. The only hot hatch that is selling well at that price point (25-28k pounds) here is the VW Golf GTI. The Focus ST is struggling isn't it? The i30N also does not have an automatic option, unlike the GTI. This again hurt sales quite a bit IMO. Struggling in relation to what? I think they still sell quite well though maybe not as much as the GTI. They aren't ever going to be a cash cow but they certainly aren't doing terrible. Struggling relative to the GTI. Can't find the data for this year, but from jan 2016 to sept 2016, it was around 8000 units. VW delivered 17000 units in the same period. My understanding is the Ford is also offering more incentive on that model. The Focus ST is also approaching five years old and a new one is coming next year I believe. That could be impacting sales. I guess so eh, the Focus has been around for quite a long time now. Doubt this'll be coming to N. Am. Last edited by nanxun; 02-06-2019 at 10:07 PM. 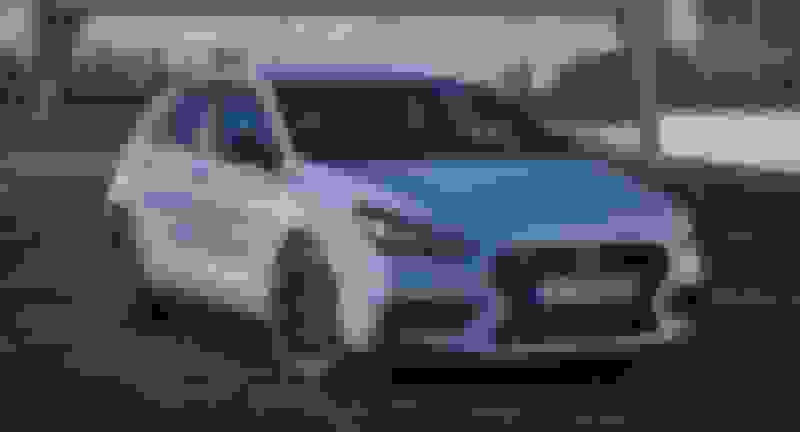 Hmm...I will confirm it but I believe the process is to keep a separate thread as it is a different model name even if it is the same car. I've been posting i30 stuff in the Elantra thread, guess I didn't realize this one was here. I should do a move then when I have some time, LOL.